This is the 2nd book in the Matched series. Just seeing the character names can reveal what happened in the first book. You’ve been warned! Click the link to see my review of the first book MATCHED. 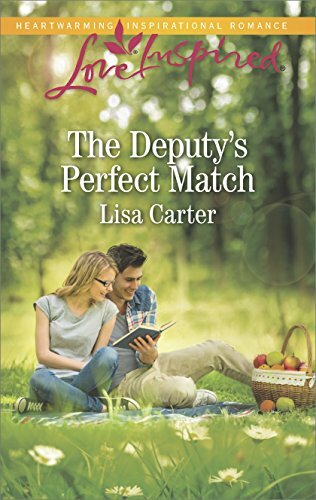 A great 2nd book in the Matched series. I love this world Ally Condie has created! I feel like I’m there in the book with Cassia and Ky. I care about these characters AND I love the plot. I want to know what’s going to happen, and I want to read to find out if my character friends are alright in the end. I enjoyed the two points of view this time. 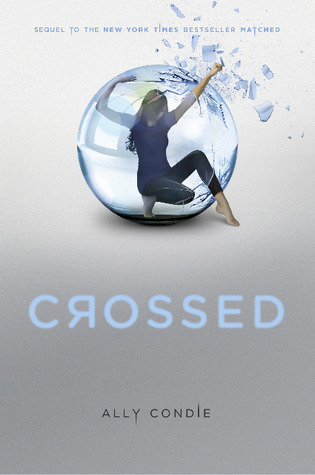 The book switched between first person POV from Cassia and Ky. Even with the chapters being headed with the character’s name for the POV I still got a little confused when I was rushing through during exciting parts. Not a big deal though. I liked getting to know Ky better by getting into his head. I wonder if Ally will add Xander’s POV in the 3rd book. The setting was mysteriously beautiful. I have visited some of the southern Utah terrain that inspired the setting. The characters go on a difficult journey during this book. They all seemed relatively safe and sound in their town during the first book, but Crossed sends them to unknown places and situations which made for a new level of excitement. I can tell the third book will be an exciting finale. Ok, who’s Team Ky and who’s Team Xander? I have to say I’m both. I’m Team Ky because I think he’s awesome and strong and a natural leader and wise. I’m Team Xander because he’s smart and mysterious and fun and caring. Tough choice! Overall, a wonderful read! I loved it!